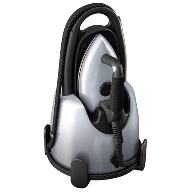 It has been our personal experience that once you own a LAURASTAR ironing system you will never want to own anything else. And because of this we are pleased to carry this product. We are competitive in pricing and will price match! 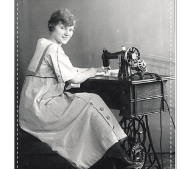 LAURASTAR is the pioneer and world leader in professional ironing systems for home use. Its all-in-one systems consist of an exclusive LAURASTAR active board, equipped with a blower and vacuum system to prevent unwanted creases, an integrated steam generator and a professional iron - another LAURASTAR exclusive feature. From now on, perfect results are accessible to everyone who loves beautiful clothes and wants them to stay beautiful.